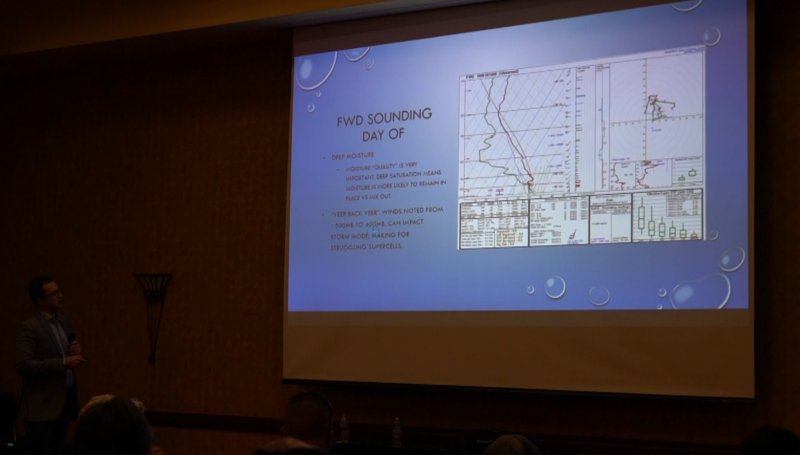 Thanks for purchasing access to my presentation from Chasercon 2016! It was so fun to give this talk, and get in depth in a few different areas. Below you will find the YouTube video. Please, do not share this link, as the video is unlisted, and intended for your eyes only. I could have made you download a big 20GB file, but I hosted it publicly, hoping we can all stay on the honor system. You should have also gotten your download link already with the Powerpoint used here… Feel free to follow along with that! ← GREAT deal on a External Battery Pack Today!